Avicii - Three Million (Your Love Is So Amazing) feat. Negin (Original Mix) | zippytrack | Search for new music. 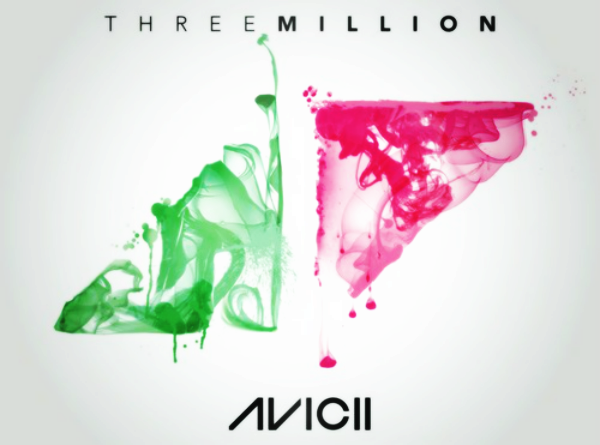 Avicii has just released a fantastic new track, and free to the public to celebrate three million Avicii fans on Facebook!! Congratulations Avicii!